Find out why we are called the Revit Sweatshop of East Coast! Over 8 Million Sq. Ft. modeled in Revit just last year! All our clients love us for our low cost 3D Drafting Services | Revitmart, which helps save time and money. 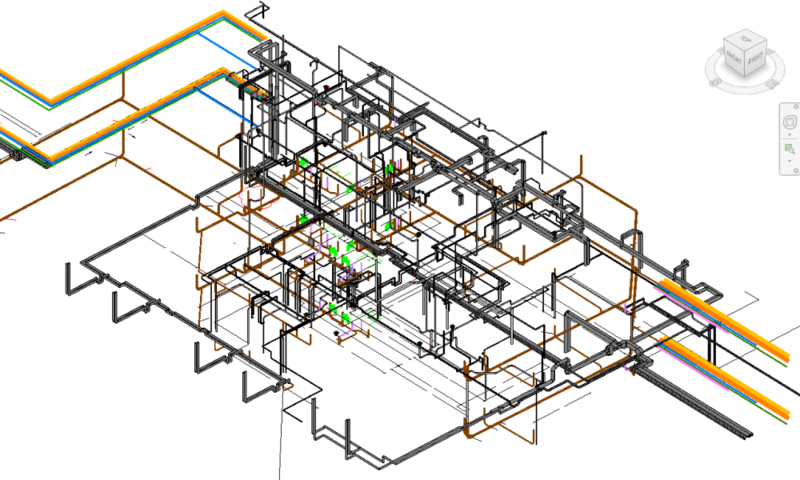 RevitMart offers the best standard in BIM drafting and production of BIM drawings for construction related purposes. 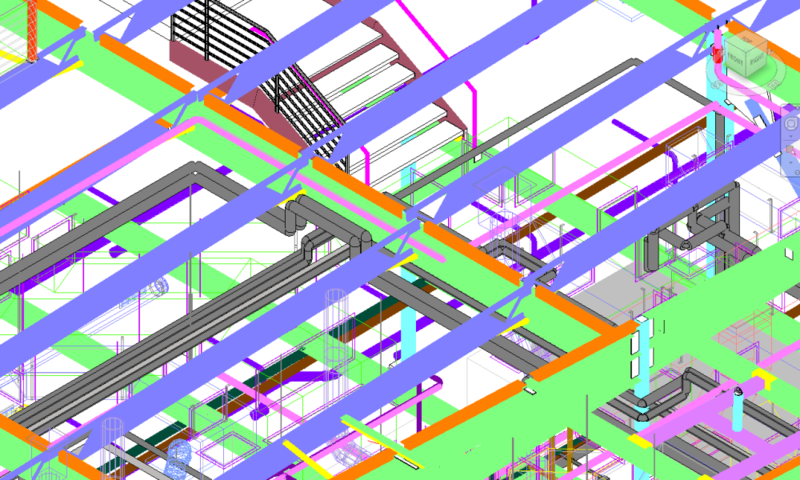 Most of our work comes from BIM drafting and we are proud to have exceeded our clients expectations on every single project! Ours clients call us the “Revit Sweatshop” for our drafting services and we take that seriously! We have full time drafters that are experts in Revit and can draft at much faster speeds than normal Revit users. Many of our team members are industry experts with years of experience in the construction industry and are well known in their fields. Companies across the country have trusted RevitMart for our Revit BIM Drafting, CAD Drafting Services and Management Services for years. RevitMart brings years of construction experience from many different trades and perspectives to our clients and understand the needs of our clients well whether it be Architects, Engineers, Contractors or Manufacturers. Our Prices are very competitive for our Company and all work is done here in the United States! Get in touch with one of our representatives today to see how we can help your firm, chances are high that your competitors are already saving money by using our help on their projects. We adhere to the industrial guidelines as well as the codes specific to the construction industry in different states. Because 3D Drafting Services | Revitmart have helped many manufacturers build their content, we have an insiders access to most manufacturer’s content.